This is fantastic, rolls along, candid, humorous and informative. This autobiography starts at the beginning, his relationship with his parents through to 2014. 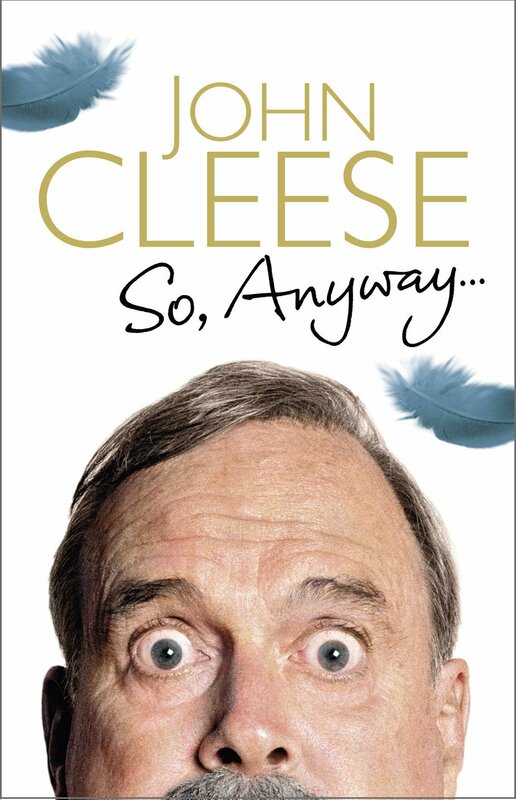 What its doesn't do is have much on the Pythons, this is about Cleese and what a full life he has had. Reading this taught me that he was very, very successful prior to Python; he and colleagues were just churning out the comedy for UK TV, The output was prodigious and to maintain the quality, remarkable. The negative was in 1967 he earn't 1400 pounds and paid a staggering 83% income tax! Recommended if a fan or a fan of the UK entertainment scene or just like a read that will make you smile a lot.